IMCDb.org: BAZ 6953 in "James May's Cars of the People, 2014-2016"
Looks BAZ 6953 not sure about rocket specs name. 3loader wrote Looks BAZ 6953 not sure about rocket specs name. 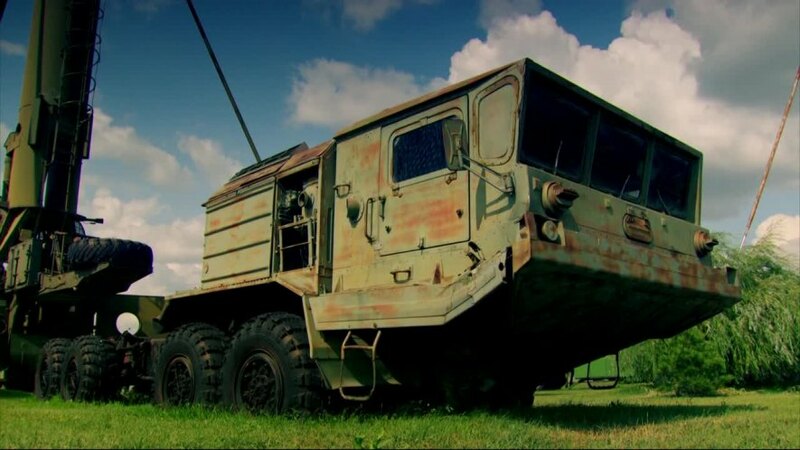 I just couldn't find this thing in tractor version, usually it is a "simple truck". Those stand still military stuff are from museum in Togliatti (home of VAZ-plant) Link to "kykyryzo.ru"